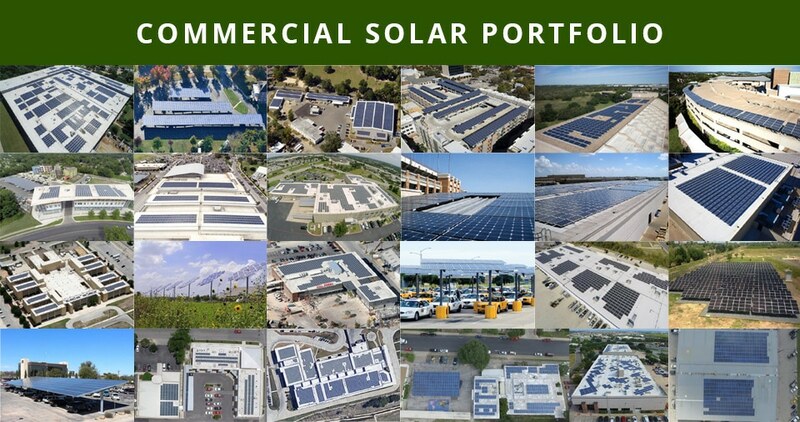 The award-winning NATiVE Solar Team is made up of certified solar experts who collectively have more than 100 years of industry experience and have been responsible for NATiVE Solar’s Top Solar Contractor recognition by Solar Power World every year. NATiVE Solar is committed to delivering profitable and intelligent solar services & solutions to home and business owners throughout Texas. Our commitment is to customer experience and sustainability by utilizing best in class technology, optimized financing, customized design, sophisticated and trustworthy operations, maintenance, and monitoring. We provide a streamlined process, addressing all the parameters relating to each unique solar PV project. 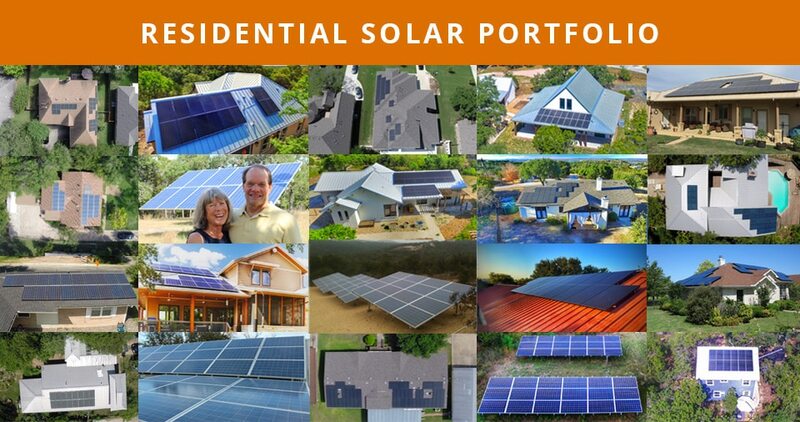 Click the images below to check out representative NATiVE Solar Residential & Commercial Projects in Texas.